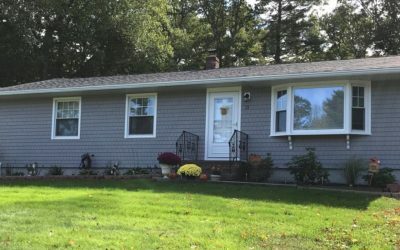 Care Free Homes offers a huge variety of vinyl siding options, textures and colors to make your home more energy efficient, attractive and care free. 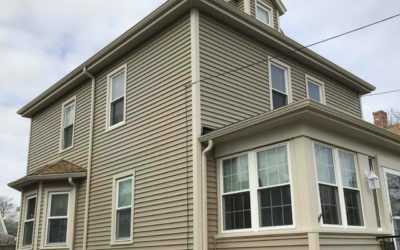 Our professional team will prep, install and finish your siding project quickly and efficiently leaving you with only a beautiful, finished exterior. 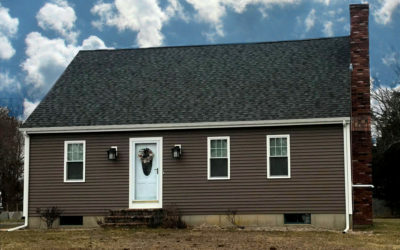 We offer insulated siding, lap siding, vertical siding and an array of shakes and shingles installed by some of the area’s most qualified installers and craftsmen. 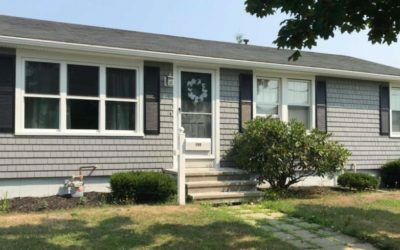 Mastic Home Exteriors by PlyGem offers a vast array of high quality, vinyl siding options. Mastic vinyl products feature the strength, durability, and beauty of natural wood without the associated maintenance. Whether you choose lap siding or vertical siding, you get a stunning exterior product that was built to last and is backed by a Limited Lifetime Warranty. 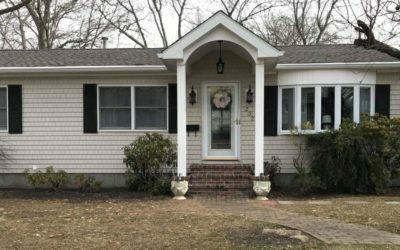 Every vinyl home siding style is beautiful, durable, and easy to keep – which means you’ll spend more time enjoying your home, and less time on maintenance. 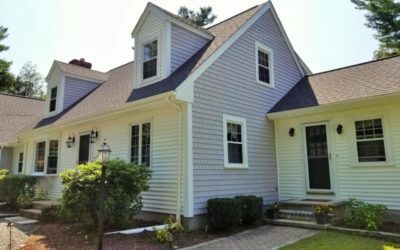 Mastic Home Exteriors has a siding style for every home. 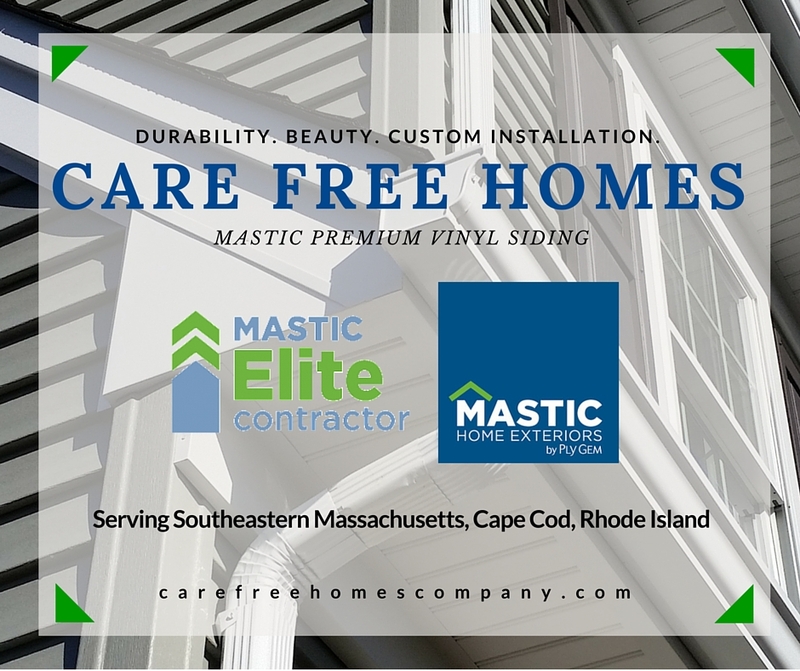 We are a MasticElite siding contractor, so you’ll be guaranteed quality workmanship and excellent product warranties on your home improvement project. Get your project started now with a FREE ESTIMATE – call today!